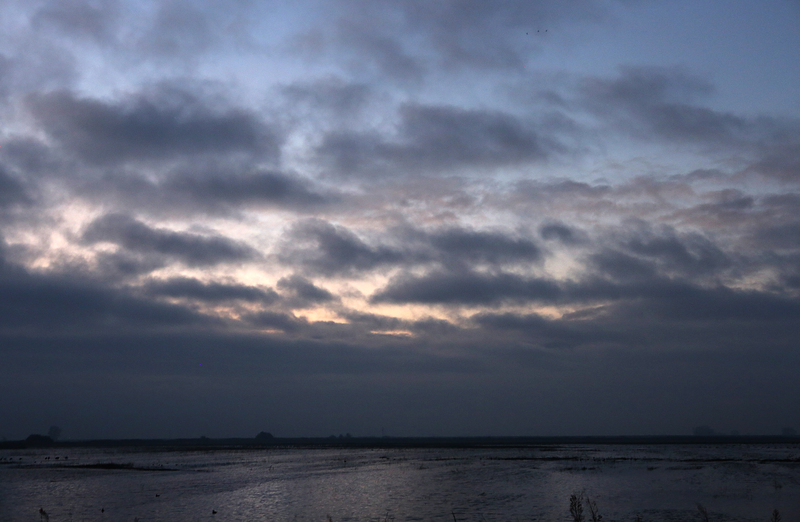 The first winter storm of the season brought much needed wind and rain that helped clear the skies of smoke from wildfire burning in Northern California. 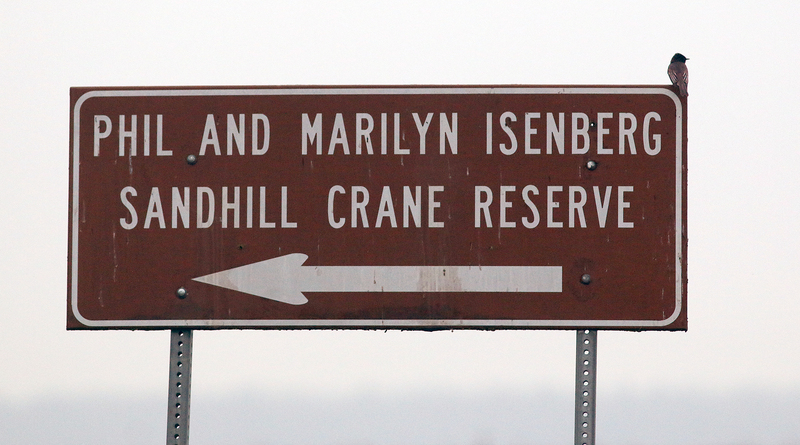 A trip to the Isenberg Sandhill Crane Reserve Saturday morning found high clouds and mist in the skies above the wetland. 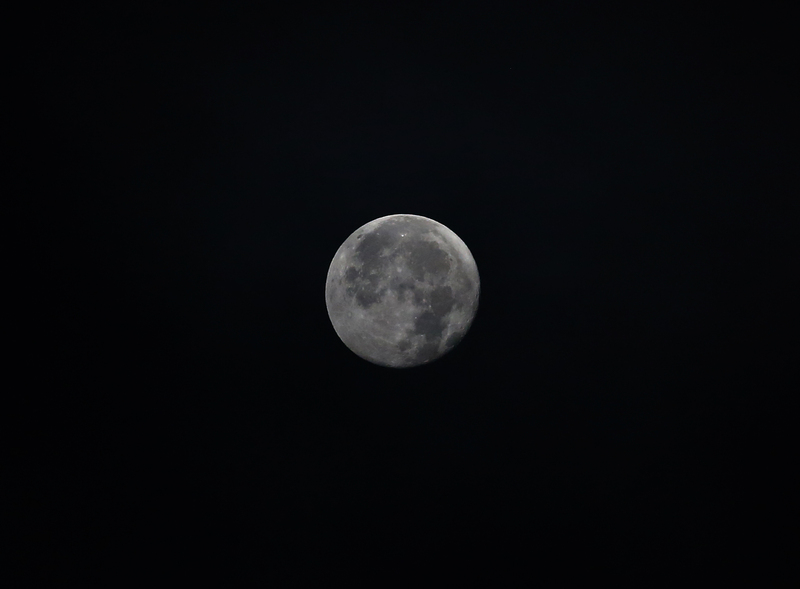 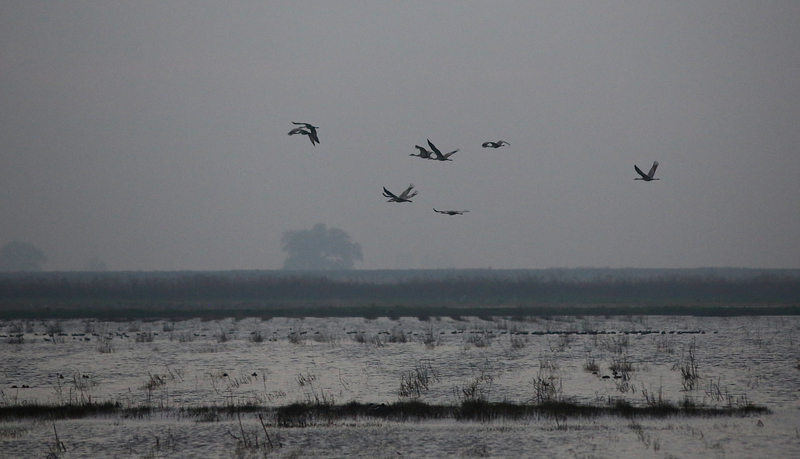 The clouds were a welcome relief from the acrid smoke that cast a haze throughout the valley. 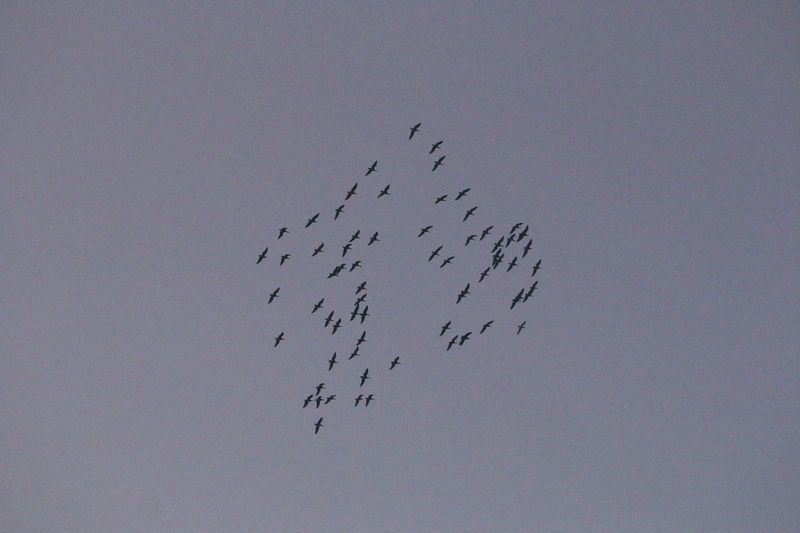 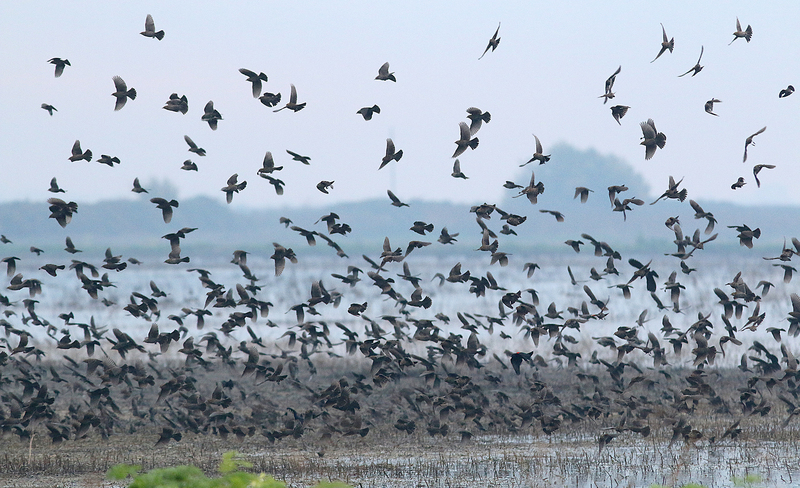 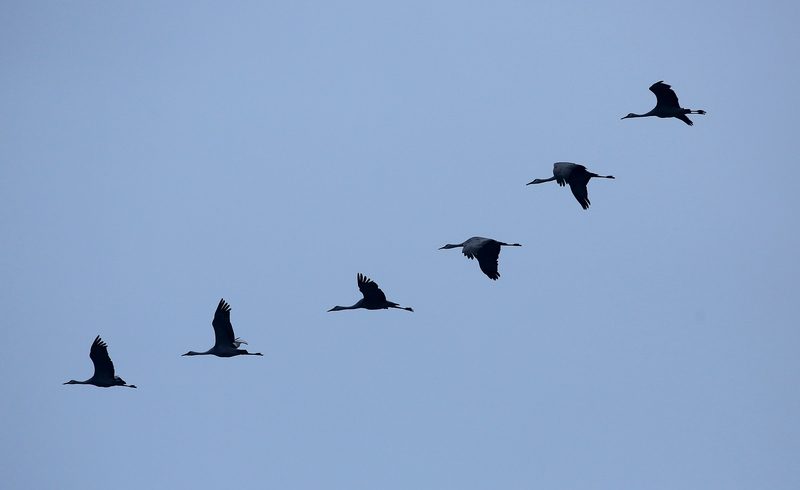 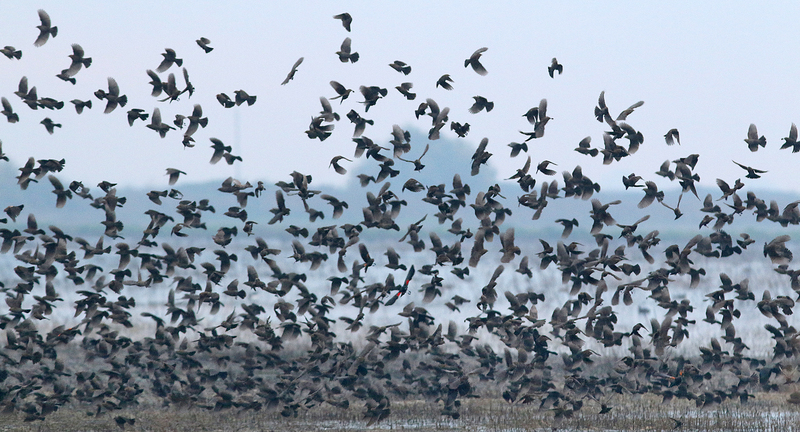 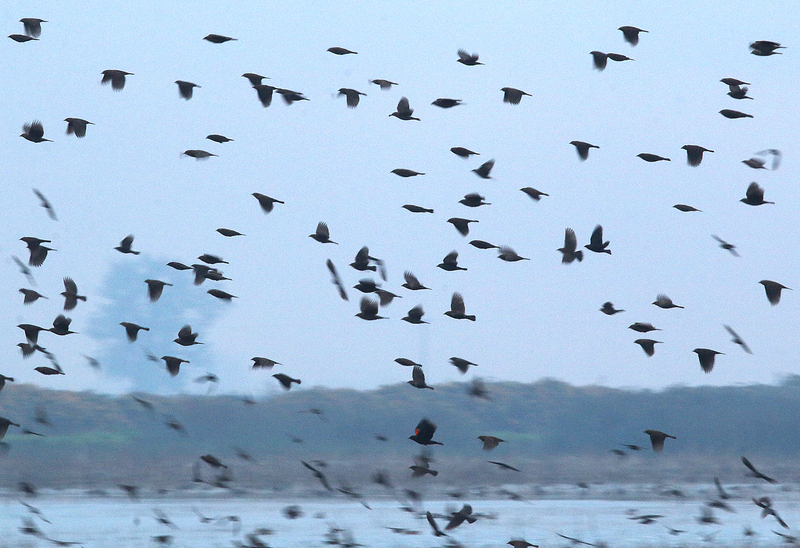 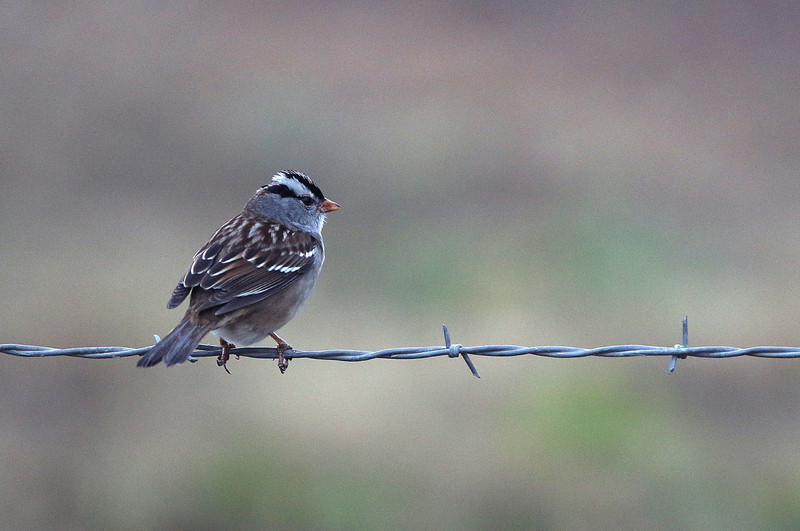 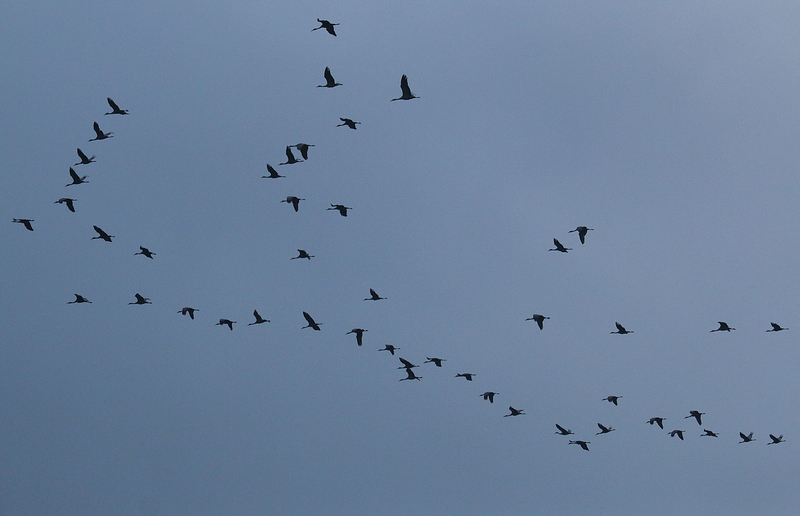 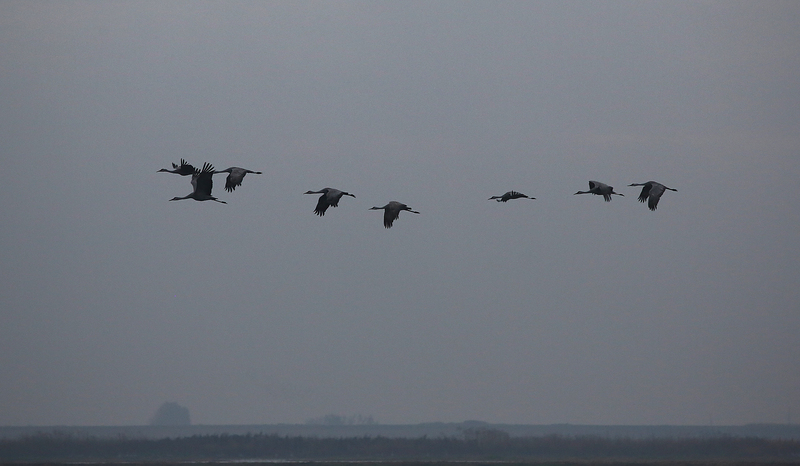 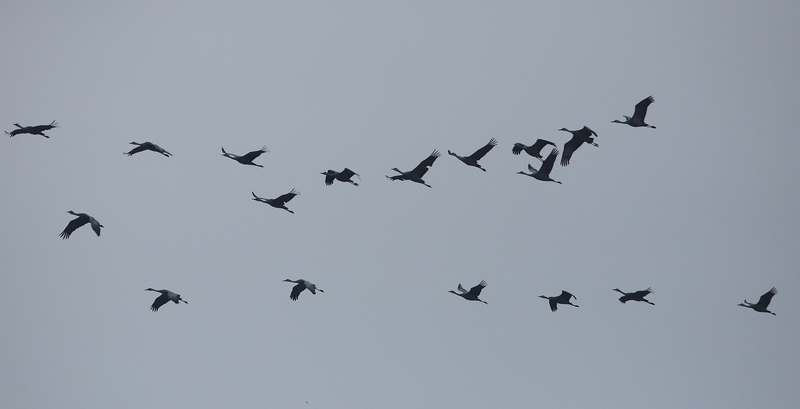 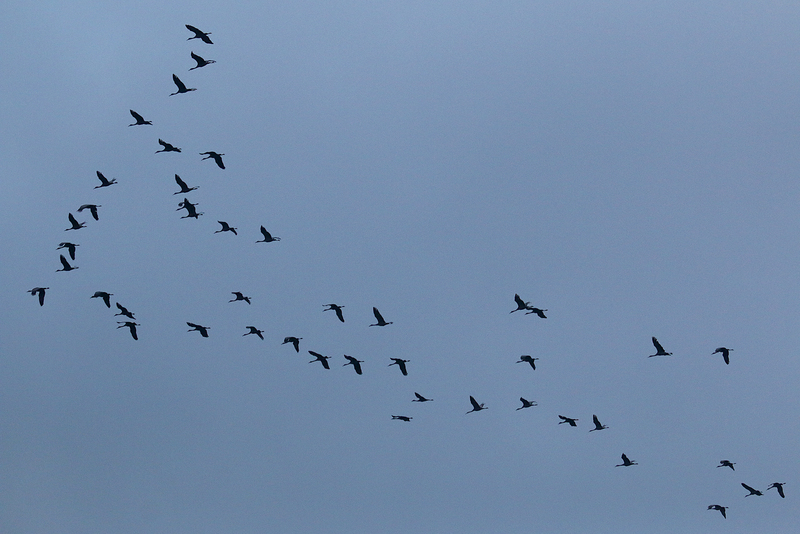 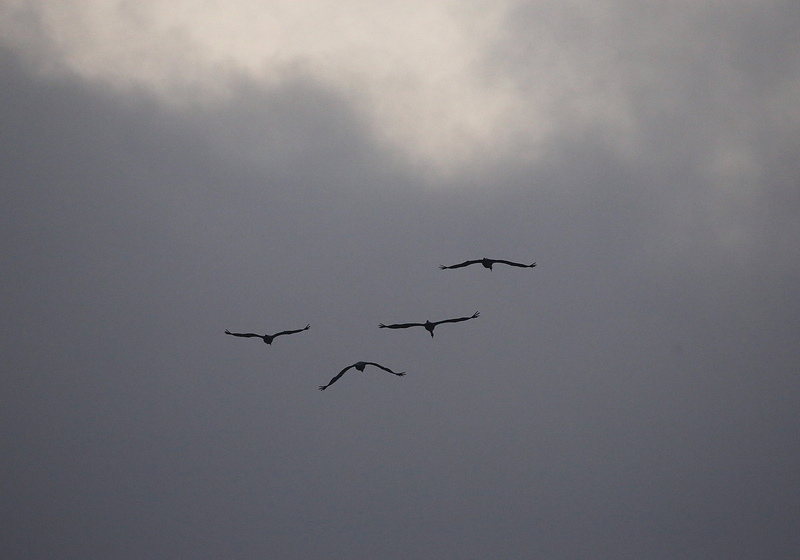 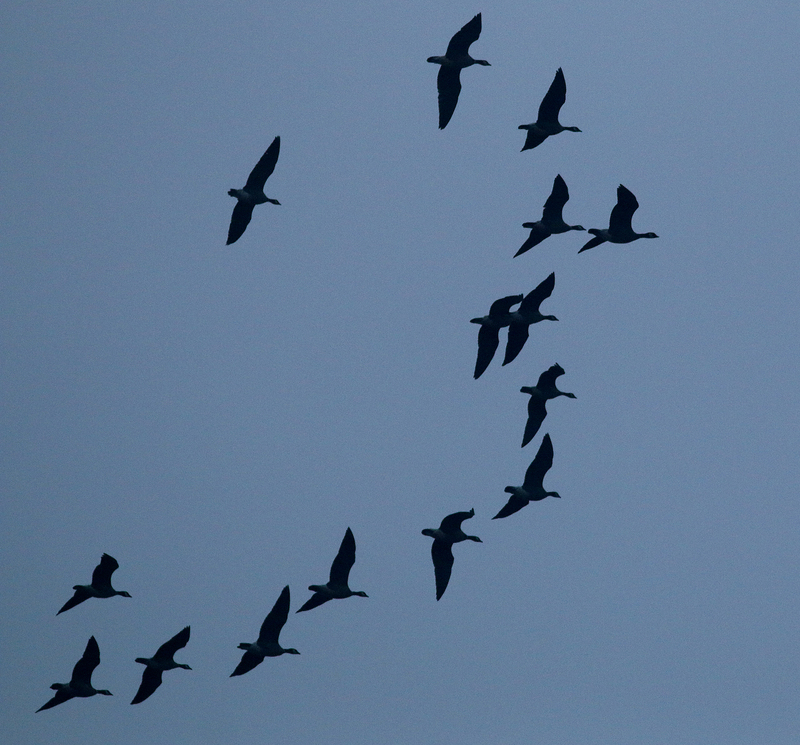 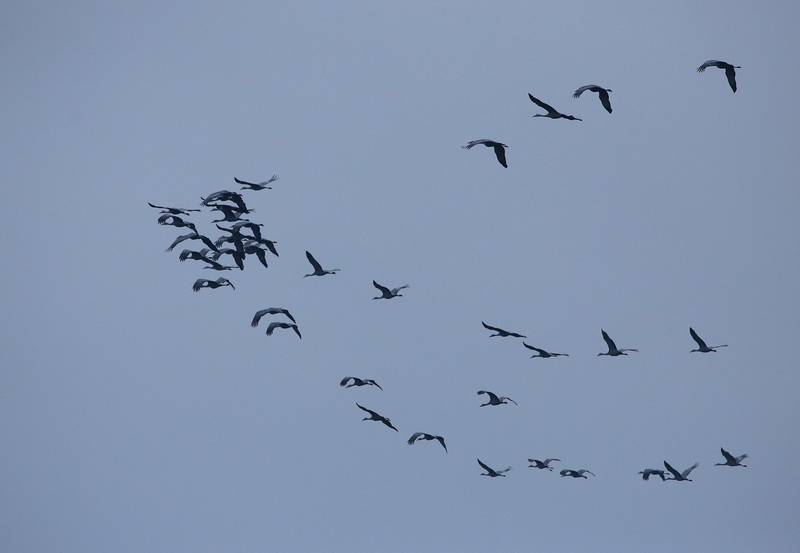 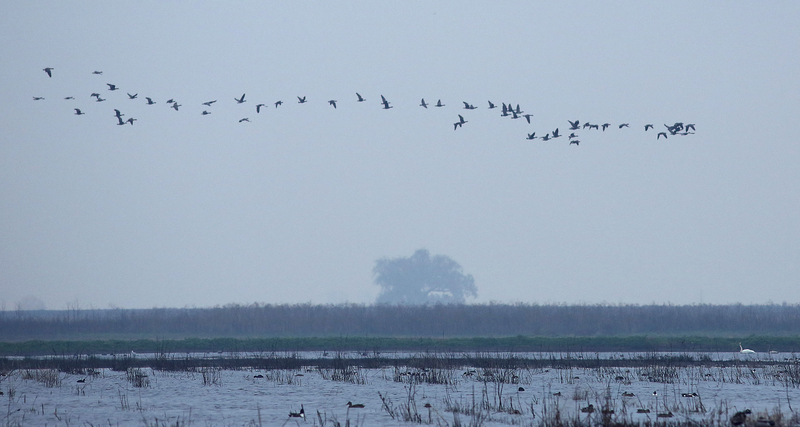 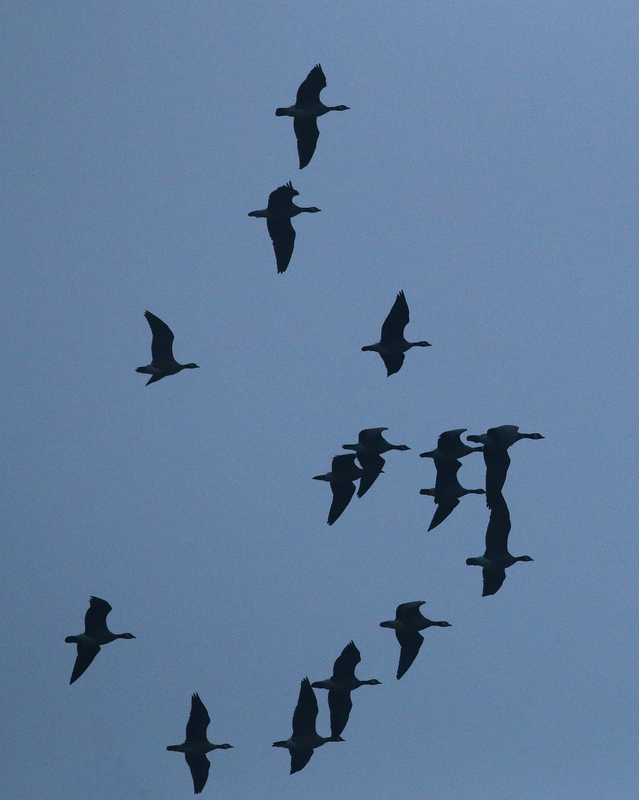 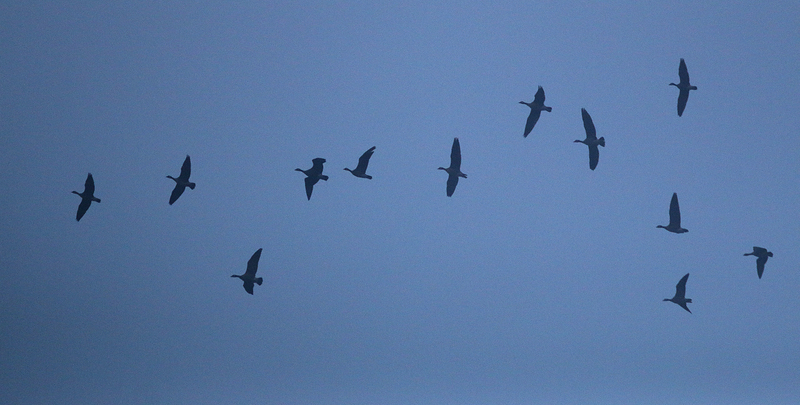 The winter sky provided its own challenges with the cranes and other waterfowl obscured by the list in places. 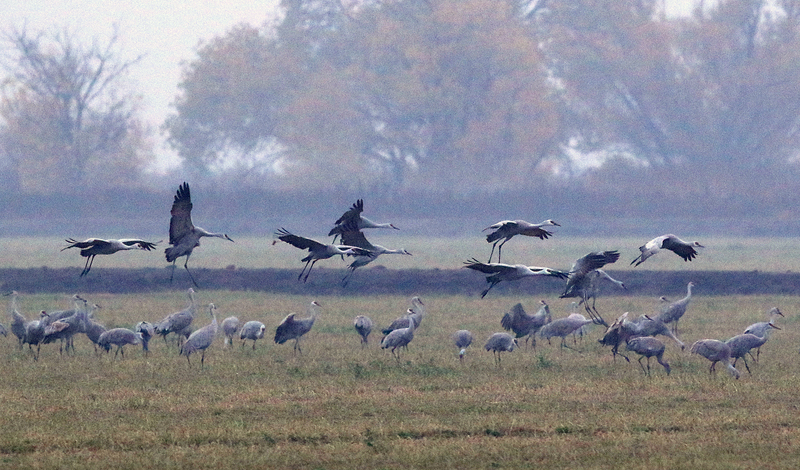 The clouds and mist were thick enough to block the sun’s disk at sunrise sending a blue cast across the water as the cranes left for their morning foraging. 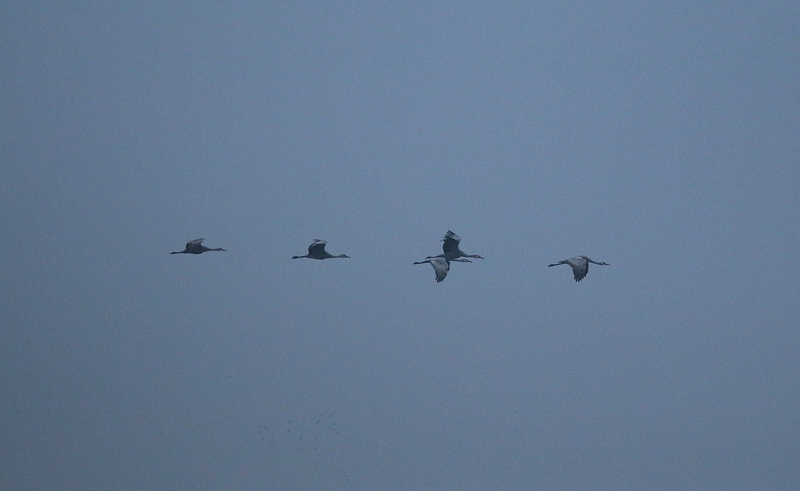 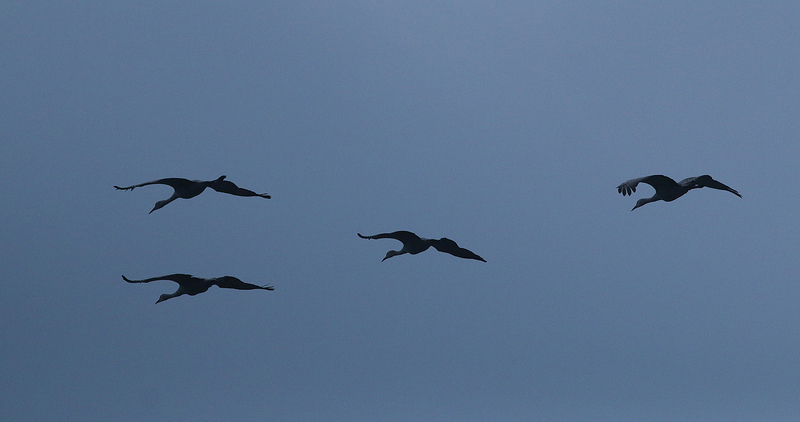 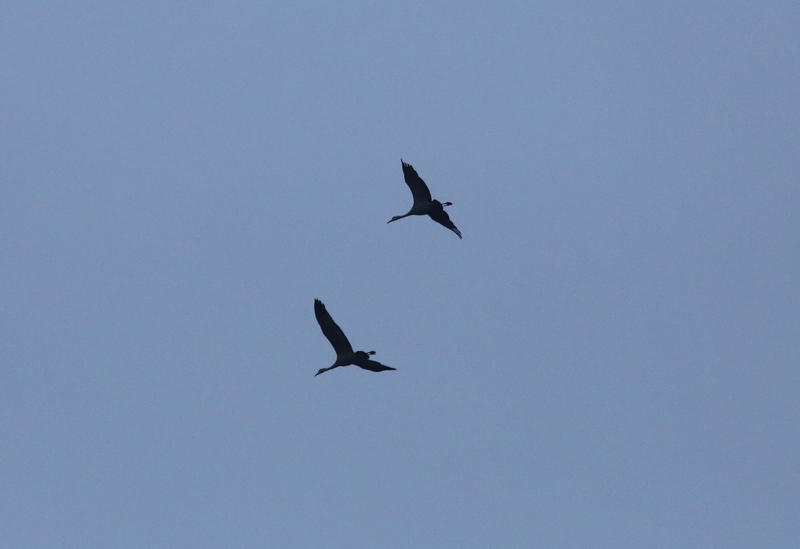 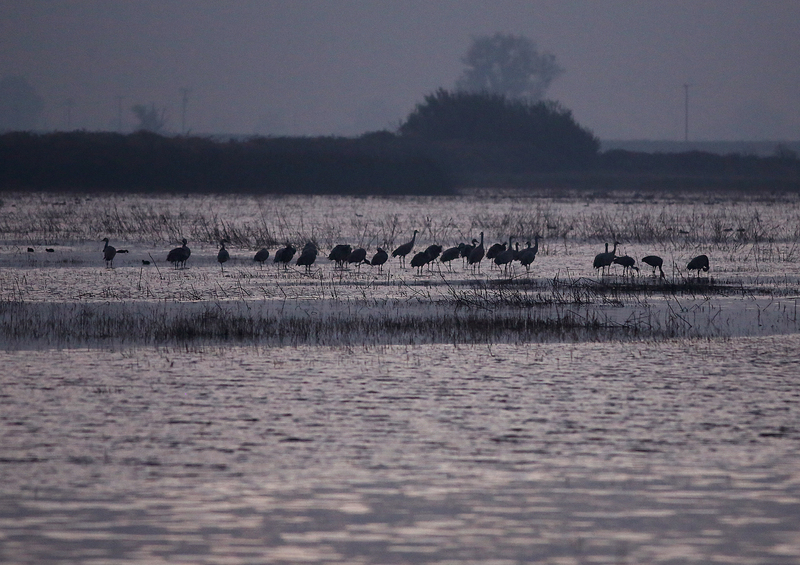 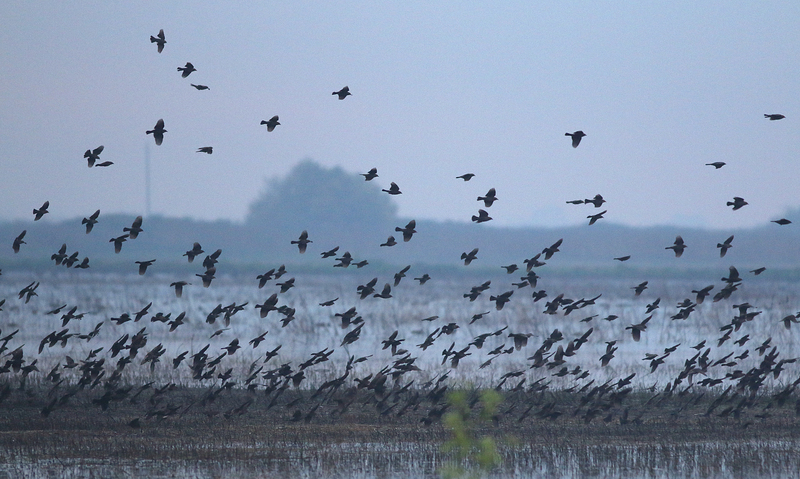 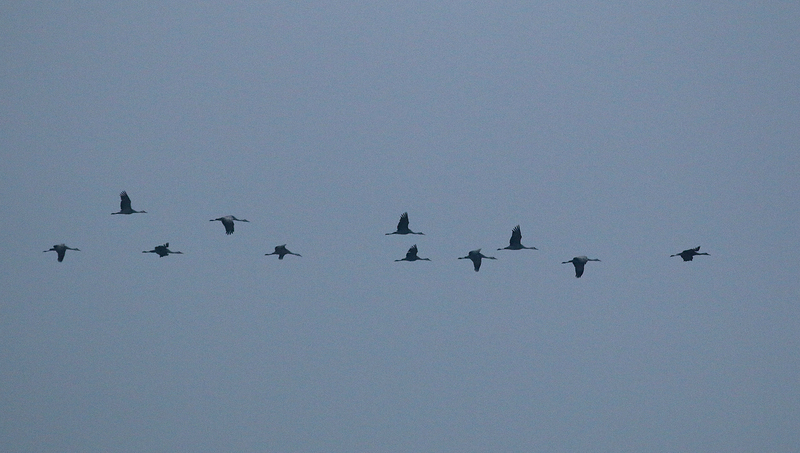 The winds may have sent many cranes away early while it was still dark as waves passed overhead well after sunrise. 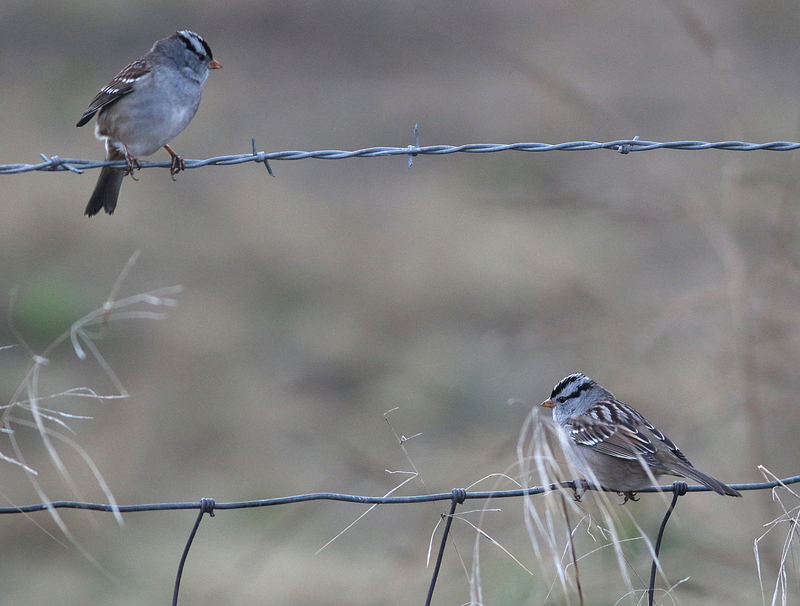 The wet winter months are upon us and this season of pictures at Isenberg is coming to a close. 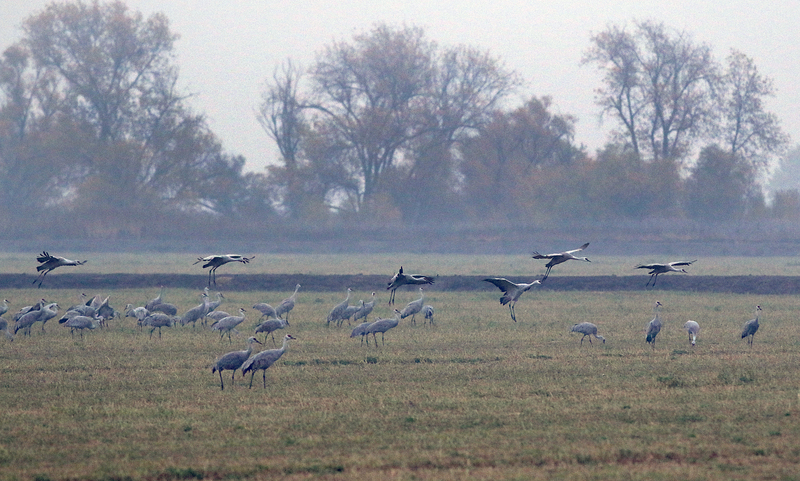 I’ll make a couple of more trips in December as my tenth year with the cranes comes to an end.